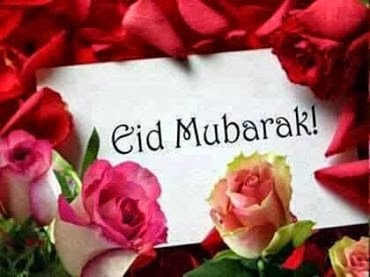 ৪। eid alo sobar tore anonder juyer niye. asbe tumi amr ghore dawat dilam tomar tore. bosbe tumi amr kache golpo korbo dujon mile. let me decorate each of the Rays with Wishes of Success, prosperous and Happiness for you and for your family.